Your website is by no means a static arm of your business. It should be considered to be a fluid, functioning mechanism of your entire digital marketing strategy. The month of October 2017 is substantial in that there are landmark events (deadlines) to get some key benchmarks updated. Others are just some awesome new features that are proven winners and too easy to implement NOT to do. We’ve outlined what you should do, and just how easy they are to execute – plus how we can help. Since Google has made it abundantly clear that they are placing heavy emphasis on security as a ranking factor, and browsers such as Google’s Chrome as well as Mozilla Firefox are casting “Not Secure” warnings on websites, it is not imperative that your site now be protected by a Secure Socket Layer (SSL) Encryption. The costs can vary based on your usage needs, but they can be as cheap as $12 per year, however, an average expense of $100 is appropriate for the most common and recommended solution. This shouldn’t be taken lightly, from a “need” or from a deployment perspective. Not only will rank factors be negatively impacted, the browsers may get ugly. The important message here is if your web developer says it’s time to do it… do it. Your developer won’t enjoy this process, as it does require some updates to canonical URL’s throughout the website, some administrative updates, as well as sitemaps and redirects. 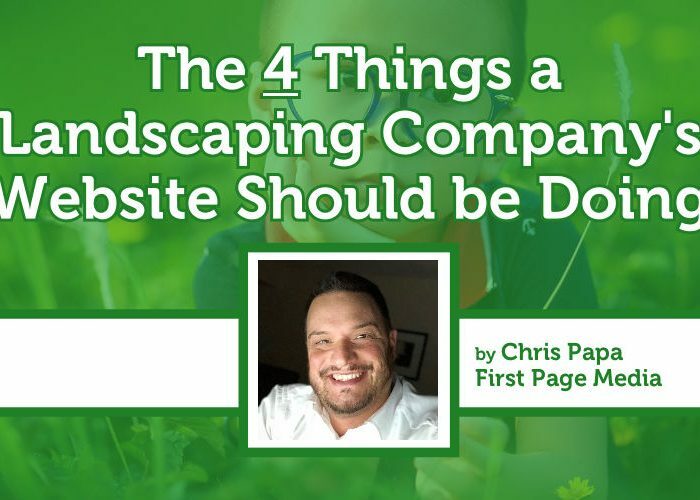 For larger websites, this is a project versus a quick task. This is a must do. This isn’t just a recommendation, it is a requirement if search rankings matter to you. We have dabbled with some free options on our website as pilots, but there are some paid options like Intercom.com that place a lightweight, fast loading icon on the bottom right of the website, and can allow you to proactively or reactively engage with website visitors including automated messages and more. Intercom is not a cheap solution, but the value of a lead or customer can easily balance the costs in your favor. There are some low and no-cost options as well. We are currently testing with Tawk.to as our platform. While it is indeed free, there are some drawbacks, such as reduced load times. This new nugget can be extremely advantageous if deployed correctly, and this forward-thinking version of a push notification works brilliantly for users who visit your website using a Chrome or Firefox browser. Using a 3rd party console such as OneSignal.com, an administrator can send push notifications to any user that’s visited your website and click to accept these notifications as prompted by an automated slider. It is fairly easy to deploy, and metrics are available on the console, however, it doesn’t appear that Google Analytics understands the traffic just yet. With so many great widgets for earning newsletter registrations, it almost seems foolish to not do these, especially if you are looking to re-sell your existing clients and re-target your interested non-customers. Actions like “trigger modal after 3 seconds” and “trigger modal on exit” really open the options up for a website to earn a substantial marketing opportunity. We prefer MailChimp, and we can help manage this for a client as well as integrate these theories of engagement into any website. The increasing importance of media within your digital media portfolio is growing in use and has proven to be a factor in conversions and time on site (a rank factor). Some great use examples are explainer videos on pages with dedicated services or products, or perhaps on the home, About Us or Contact page to entice a better experience. We have just added to our repertoire the equipment and software to create and edit, and we are finalizing our first few pilot videos. A pricing model is forthcoming. Posting awesome content and attracting user engagement is a hallmark of digital marketing success, but are you posting frequently enough? Probably not. We can help by making sure you post great content, regularly, and are engaging users and driving them to your website. We have recently created the second tier to our Hootsuite services and have powered it up with Crowdfire. Not only can we post your content, we can add hand-picked content from all over the web to drive your campaigns to the next level. We have always boasted a 10 post ratio formula, and while the numbers to get there have been tweaked over the last few months, the core elements are the same. A few months ago, Google rolled out a new feature on the Google My Business platform where they added a button to mobile search results. In addition to the standard buttons like “Website”, “Call” and “Directions”, they’ve added “Message”. This feature allows the user to send a text message from their phone, and it can go directly to you (the business). The replies from you, the business, masks the phone number and instantly sends to the initiator. This can be an awesome tool, especially for local businesses – presuming you have the bandwidth to monitor your phone. For more information on Google My Business Messages, I would recommend a visit to their help page. We don’t just have ideas, we have solutions and the means to execute them. Give us a call or request a quote, and we will get you headed in the right direction quickly and easily. Chris is the President/Owner of First Page Media, as well as a few other various projects. 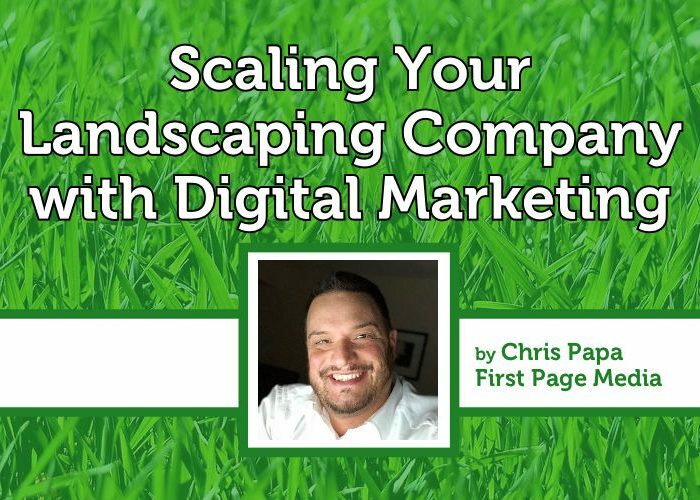 With nearly 20 years of experience in web development and digital marketing, Chris has forged a reputation for excellence in the field.